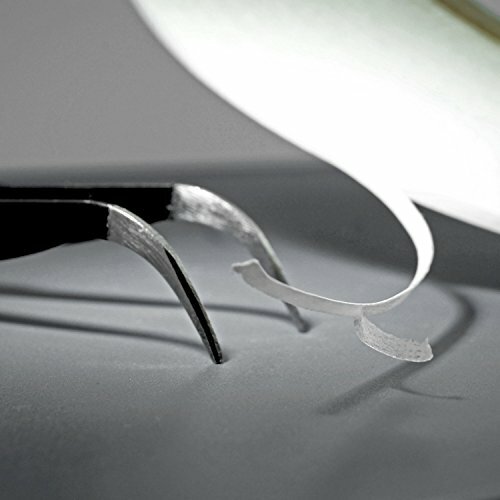 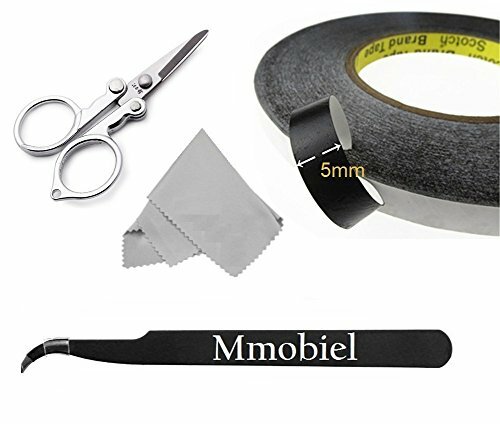 EASY INSTALLATION: Incl Pair of tweezers, cleaning Cloth and a Special Scissor to help you with delicate procedures. 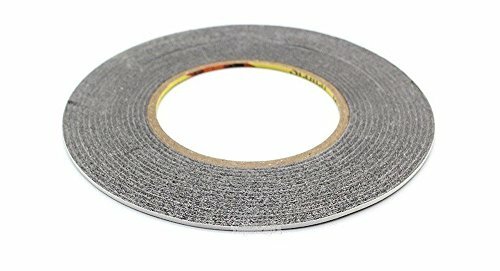 HIGH QUALITY TAPE KIT: This roll of double sided Ultra strong adhesive Sticky Glue tape for carrying out repairs to your cell Phone repair. 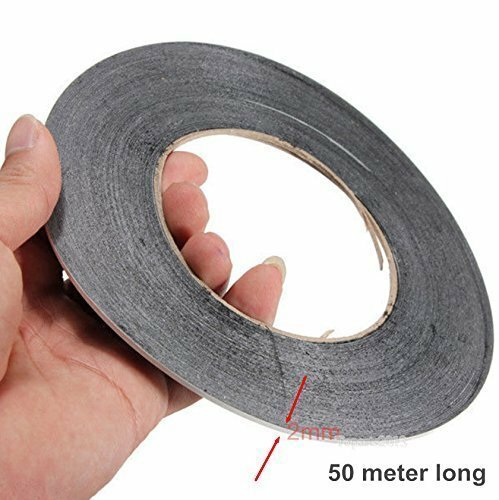 The 50 meter length means that you'll have plenty of tape for multiple repairs. 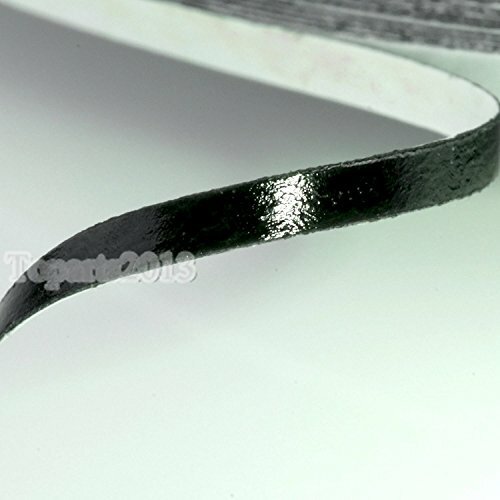 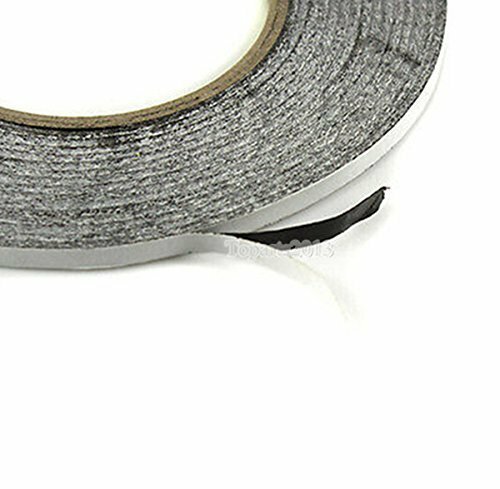 Multifunctional 5mm Wide 50 meter Double Sided Layer Ultra Strong Adhesive Sticky Glue Tape Sticker.